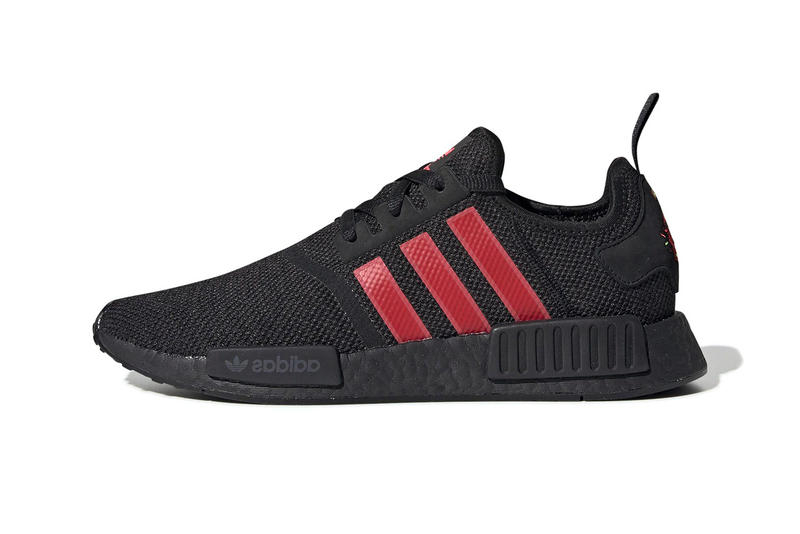 With Chinese New Year quickly approaching, adidas’ NMD R1 is the latest silhouette to join in on the celebrations. The lifestyle sneaker gets dressed in a murdered out all-black outfit, seeing everything from its knitted upper to its signature BOOST midsole and EVA inserts covered in the dark tone. However, hits of red can be found on the Three Stripes branding, adding a bit of contrast, while a Chinese dragon mask motif has been embroidered onto the heels. This limited edition adidas NMD R1 “Chinese New Year” is set to release at select adidas Original retailers and adidas.com come January 19 for a retail price of $170 USD. In more CNY drops, adidas also gave its UltraBOOST 4.0 the Chinese New Year treatment.